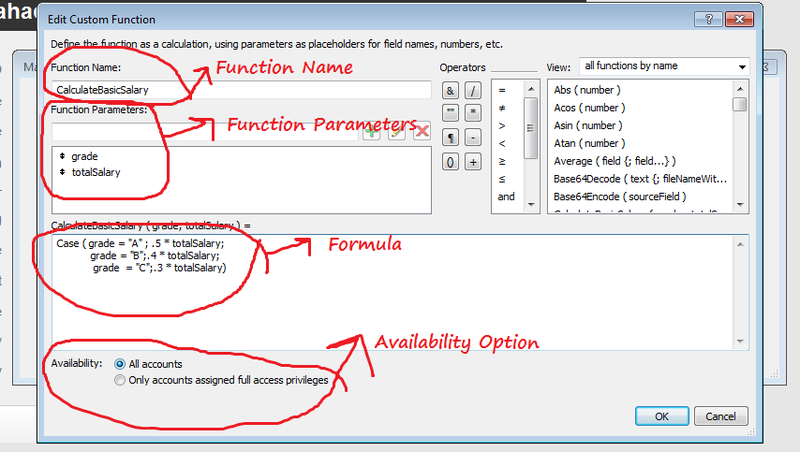 Accessor and mutator functions (a.k.a. set and get functions) provide a direct way to change or just access private variables. They must be written with the utmost care because they have to provide the protection of the data that gives meaning to a class in the first place.... You make the variable private. And now the GetSecretVariable() function pretty much wiped out any sense of the variable actually remaining private. The main() function was able to grab a reference to it and poke around and change it however it wanted, as if it were not private! This is purely a theoretical question, I know that if someone declares a method private, you probably shouldn't call it. I managed to call private virtual methods and change private members for instances, but I can't figure out how to call a private non-virtual method (without using __asm). A function is a block of code that performs a specific task. Suppose, a program related to graphics needs to create a circle and color it depending upon the radius and color from the user.